to the United Nations Foundation to implement the program. employees by the United Nations Foundation. pharmaceutical goods, as well as their families. and child health and released on the same day, have been selected. corporate, government, and individual donors. Learn more at: www.unfoundation.org. operating a pharmaceutical business that creates outstanding products. pharmaceutical business. 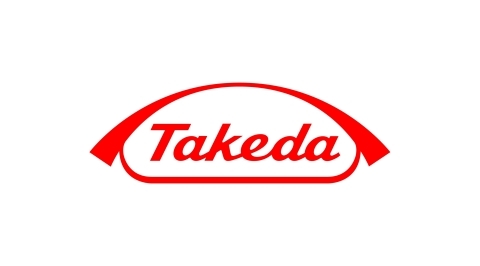 For more information, visit http://www.takeda.com/csr/policy/.